For more than 40 years Walter Jamieson has worked to bridge the academic and consultancy worlds through creativity, innovative and out-of-the-box thinking. His activities have been based on a sound set of responsible and sustainable values and principles. 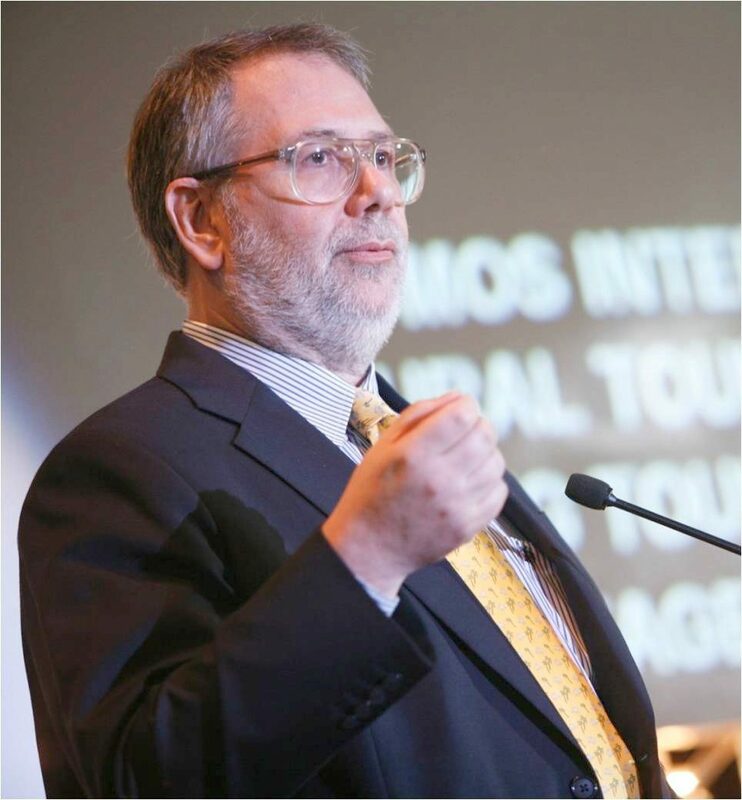 His activities include: early work in Canada using tourism and heritage resources as tools for community and economic development, research and consultancy work in China, extensive community-based tourism work in Asia, exploring the power of tourism as a tool for economic and social development, and leadership in creating an innovative service curriculum in Thailand. Through his interdisciplinary education and experience, he brings creative thinking and practice in a number of areas through an integrated approach to analysis and problem-solving. He has shared this development as a consultant, teacher, trainer, author, facilitator and researcher in more than 20 countries. He has been a member of faculty and management at universities in the United States, Canada, Thailand and Japan. His academic experience has been coupled with a wide range of consultancy projects.